·Was in charge of writing content for the foundation website which all grant writers were referred to to collect more information on the foundation, non-profits we support and to access our Request for Proposals. Developed an entire social media strategy for the Department of Tourism and their Southern Regional Designated Marketing Organization as a way to connect with visitors to the area. New Facebook page members increased by 7.1%, feedback on Facebook posts increased by 15% and post views increased by 131% within two months. Managed the Department of Tourism's iPhone application that linked directly to their Twitter account - posting relevant content, responding to tweets and finding creative ways to drive traffic to the Department of Tourism website and Facebook page. Co-wrote and administered visitor intercept surveys and analyzed the results, helping to identify trendsincorporated into the annual grant proposal submitted to the State of New Jersey. Conceptualized, research and wrote a feature story for the annual Vacationer magazine (distribution in 40 states) on New Jersey Farmer's Markets and Sustainable Growing, Cooking & Eating. 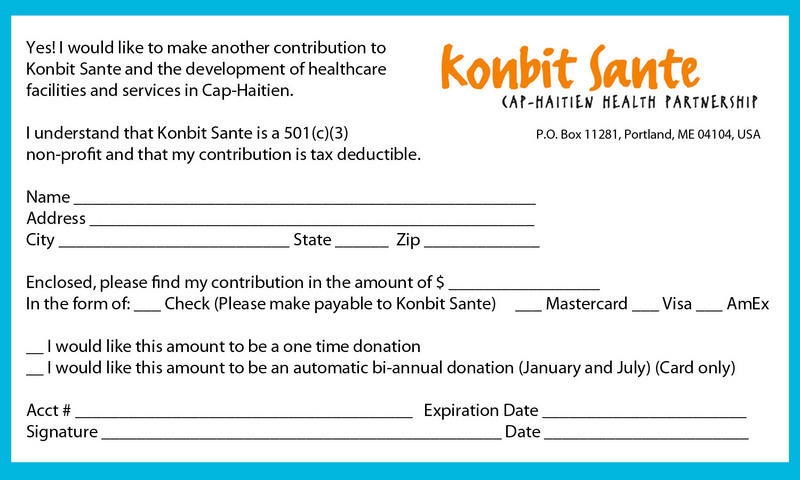 Developed a strategy based on analysis of Konbit Sante's donation data to increase donor retention and build bonds with donors. Masters Thesis on "Effectively, authentically and meaningfully communicating a company's corporate social responsibility efforts to key stakeholders"
"Always upbeat and enthusiastic, Camille was a pleasure to work with. Full of energy, she was ready to tackle any assignment with interest, dedication and skill. Friendly, outgoing, hardworking and reliable, she was a warmly-welcomed addition to our professional environment. The entire department appreciated her positive attitude and demeanor, and despite remaining only two and half months with us, everyone was sad to see Camille leave. I have no doubt that Camille has a bright future ahead of her, and I know she would be a tremendous addition to your company. She has earned my highest recommendation." employee of a busy tourism office marketing a premiere beach vacation destination. part of a research task, Camille could get the job done well. a logical and practical approach to her endeavors as evidenced by the success of the projects that she managed. Camille would be an asset to any organization, and I am happy to give her my wholehearted endorsement. Pursuing a directed study and thesis, both on the topic of CSR have helped me hone and perfect my research skills over the past few months including web research, academic journal research as well as survey and interview research.